Maxindo Enterprise Pte Ltd has been supplying Renault truck parts globally for the past 30 years. Renault truck parts division like UD Nissan truck parts is owned by the Volvo Group Singapore. As a business partner of Volvo Group Singapore, we are able to purchase original, brand new and unused Renault Diesel engine parts directly from Renault France. On top of being a business partner, we are a stockist for Renault parts Singapore. We stock full range of truck spare parts for off the road, 6 x 6, 8 x 8 heavy ton, Kerax, CBH and Premium series. 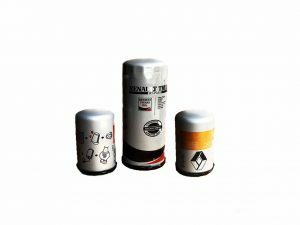 Oil Filters reduce engine wear and extend engine life. The filters effectively clean engine oil and an excellent filtering performance. Superior-quality fibers are used for filtering performance, effectively removal of impurities thus it reduced engine deterioration. 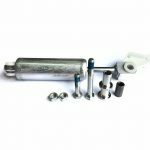 Fuel Filters are used to ensure that impurities and moisture are removed from fuel. Synthetic fiber are used reinforced by filter paper to provide the strict filtering performance. 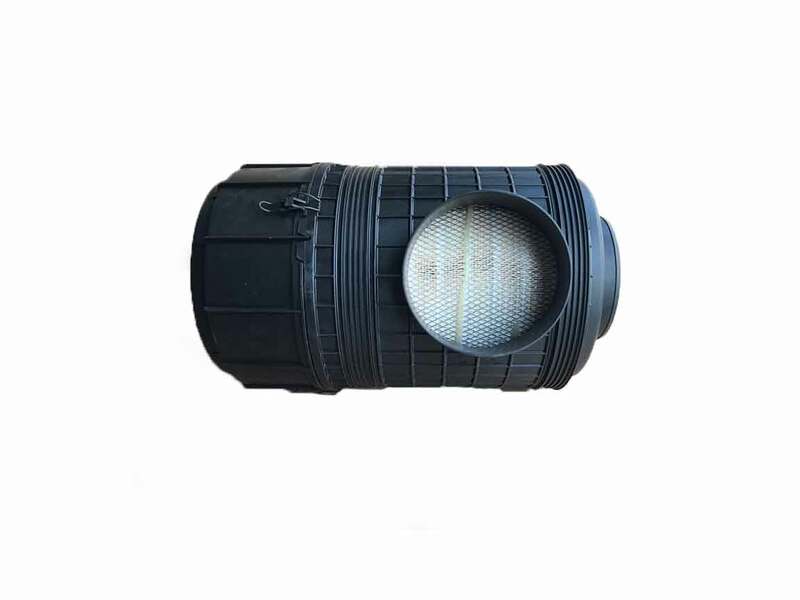 The filters effectively trap impurities, maintaining a smooth supply of fuel to the engine. Air Filters reduce internal engine damage and helps cut maintenance costs. Superior-quality fibers are used to prevent clogging and promote efficient cleaning. 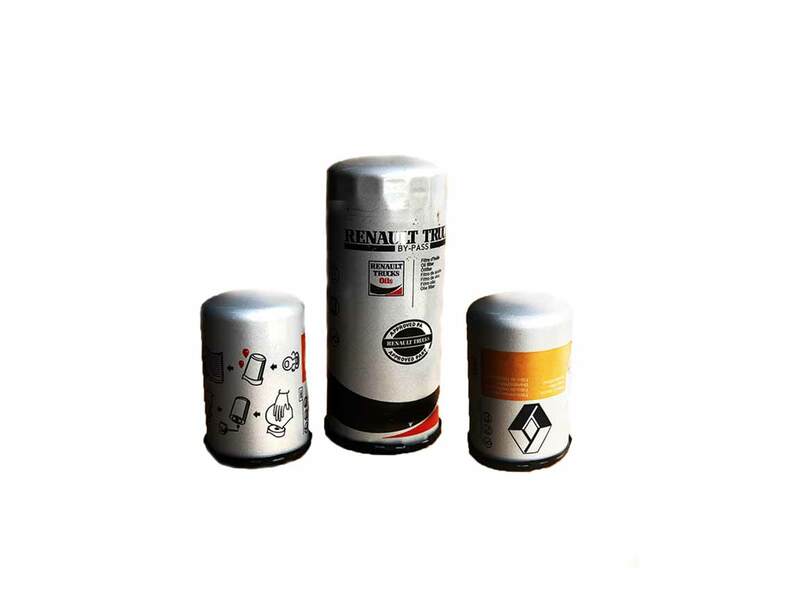 The filters provide excellent prevention of internal engine wear and maintain optimal performance. 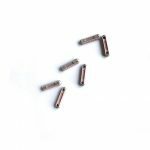 Fuses are designed to blow reliably when voltages exceed rated values, protecting other electrical components and electric circuits from excess current. 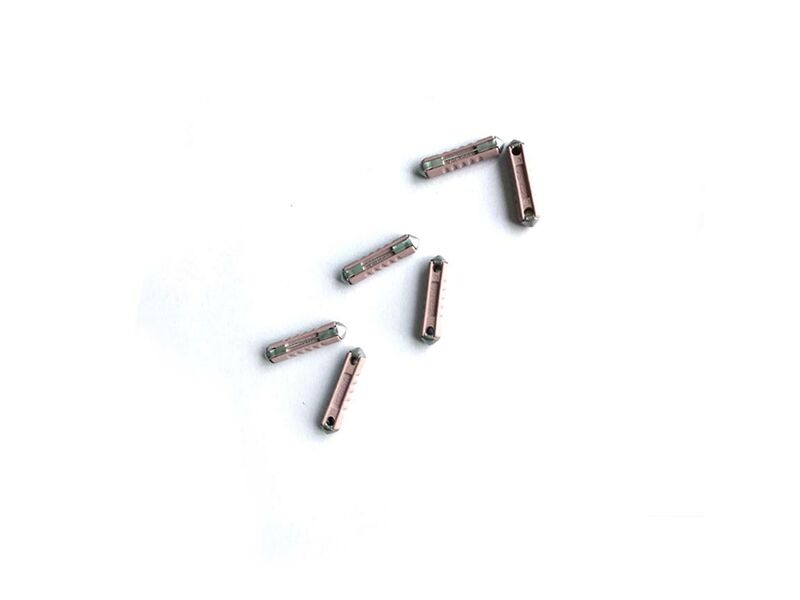 This prevents major damage to the electrical system and confine problems to a single area. Air Dryers are designed, tested and built specifically for vehicles which contain drying agents that efficiently collect the oil impurities and moisture present in compressed air, preventing damage and ensure smooth operations. With this high drying capacity, it means longer life span. Head Lamp are auto lights that are mounted to the front of your vehicle. 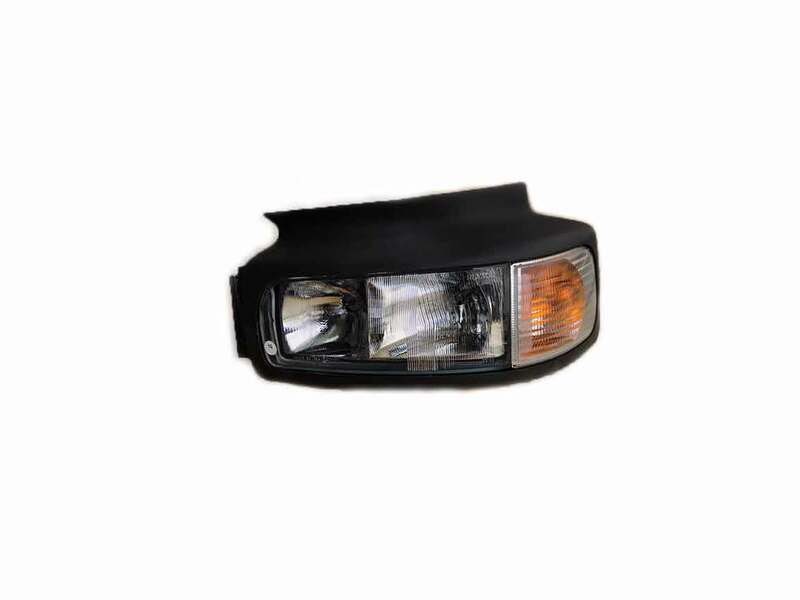 The purpose of head lamp is to illuminate the road during low visibility conditions, such as nights or heavy rain. Most importantly in keeping your safe from accidents and collisions. 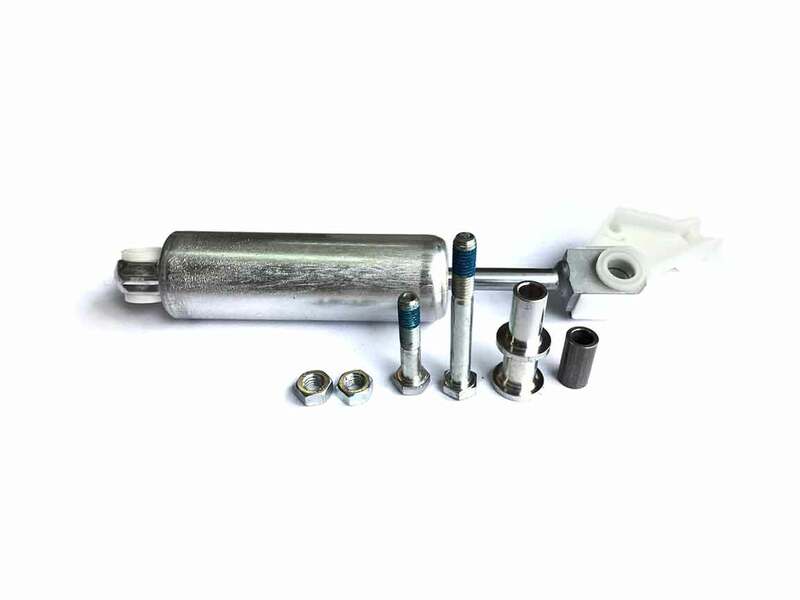 Shock Absorber are an important component of any vehicle suspension system. It is designed to absorb shock impulses, to limit overall vehicle body movement or sway, stabilize vehicle ride and reduce overall suspension wear. Air Bellows are filled with compressed air, a key part of a suspension system providing both safety and handling stability for cargoes. They are designed to suit specific models, providing stable performance, comfort and safety regardless of the external environment including temperature. 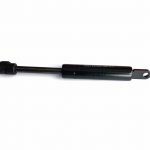 Leaf Springs are specifically designed for each vehicle model. They provide comfortable driving stability and minimized cargo damage. Leaf Springs are constructed from special, extra-tough steel, surface-treated and coated for added durability. Windscreens are made of laminated glass conforms to all safety standards. They are crystal-clear and provide the distortion-free, clear field of view essential for safe driving. 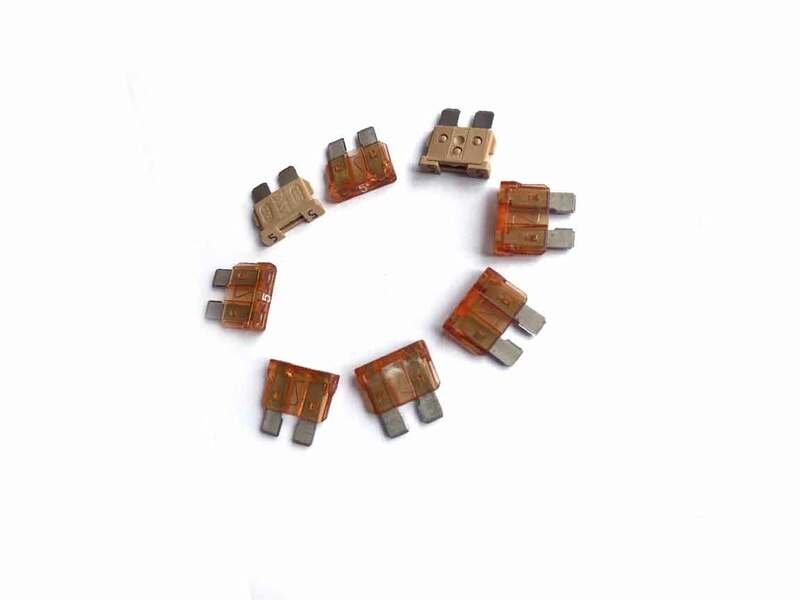 Alternators are a key component of a vehicle charging system, which uses current to recharge the battery and to power the electrical system when its engine is running. Turbo Charger is to increase the power output of an engine without adjusting the engine itself. It uses the engine’s exhaust gases to power a turbine, which drives a compressor and pushes more air into the engine. 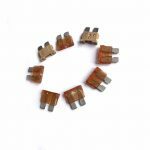 Unit Injector is a fuel injections system combining the injector nozzle and the injection pump in a single component. It is fitted in the head of each engine cylinder. 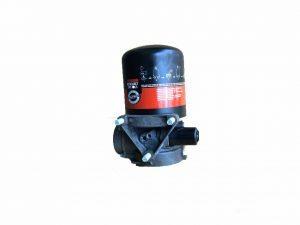 This injector eliminates high pressure line between the pump and the nozzle. This leads to low emission and increases efficiency.